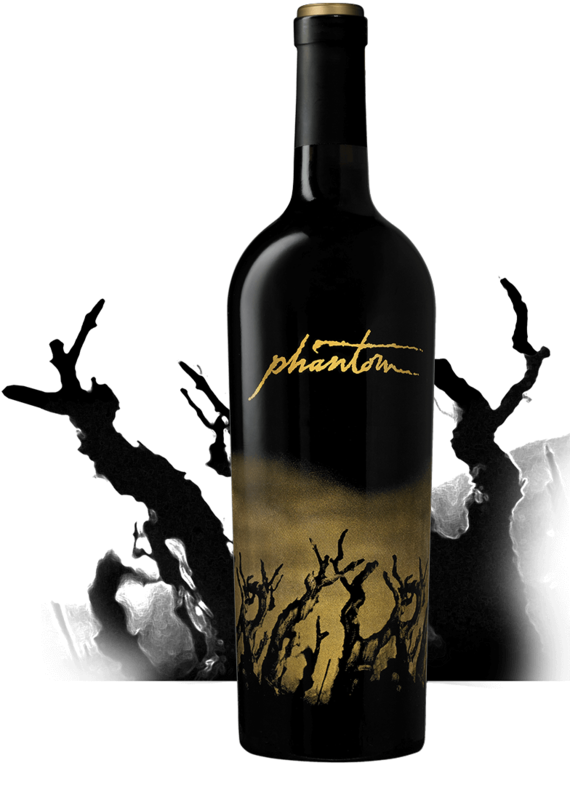 Phantom, the mysterious apparition of ripe berry and relentless spice, returns to haunt wine lovers. Full of concentration and intensity, this wine will tease, tantalize and linger long after the last sip is gone. From fields around California, our winemakers combine grapes of unsurpassed quality and complexity. Wild berries and black pepper are framed by the influence of oak aging with baking spices and a hint of toasty vanilla. Have you tried the Phantom Red?